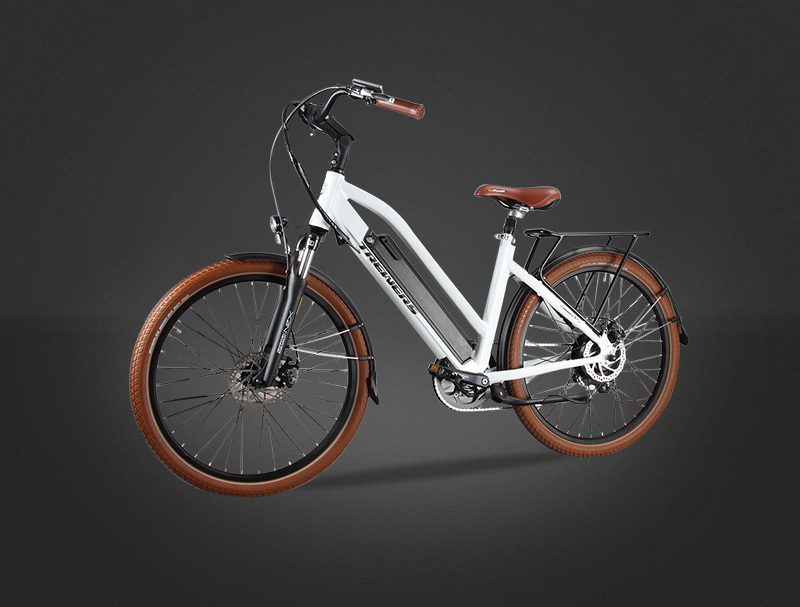 Zhejiang trewers electric bicycle manufacturing Co., Ltd. established in 2004 and is a professional China Electric Bikecles wholesalers and Pedelec Factory. 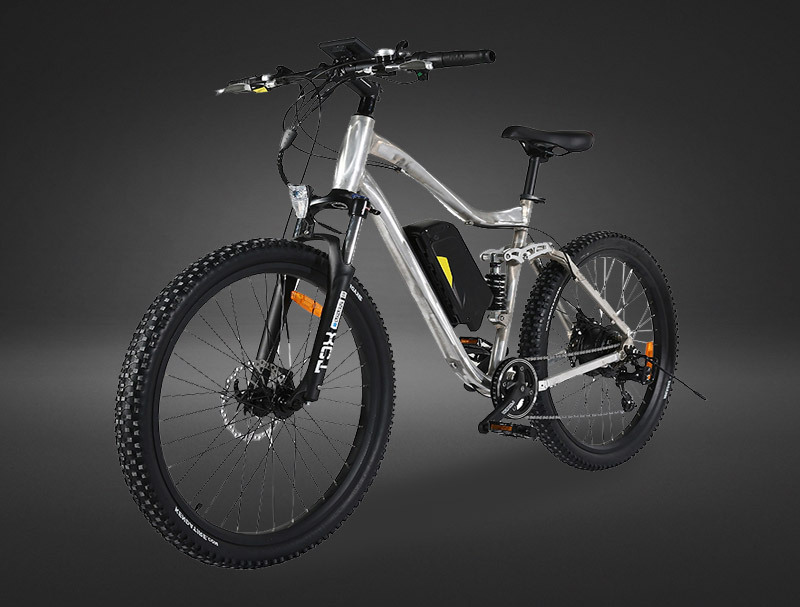 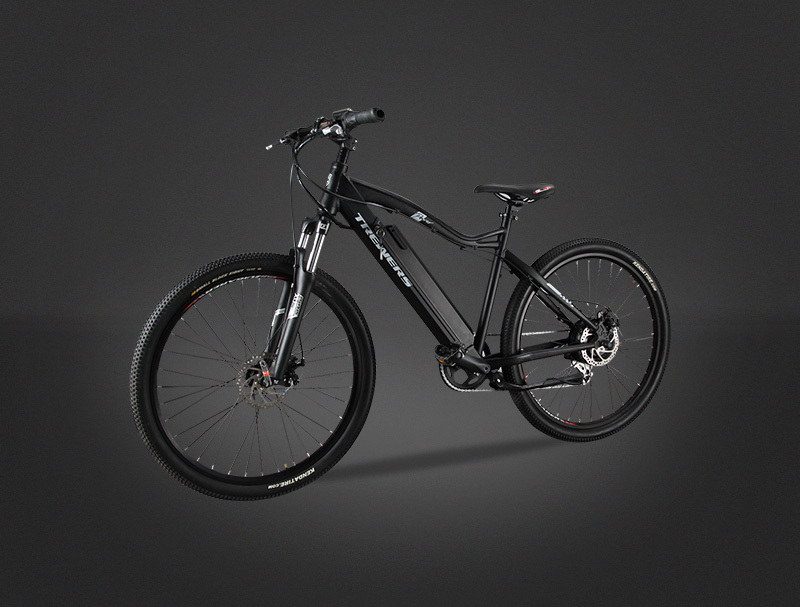 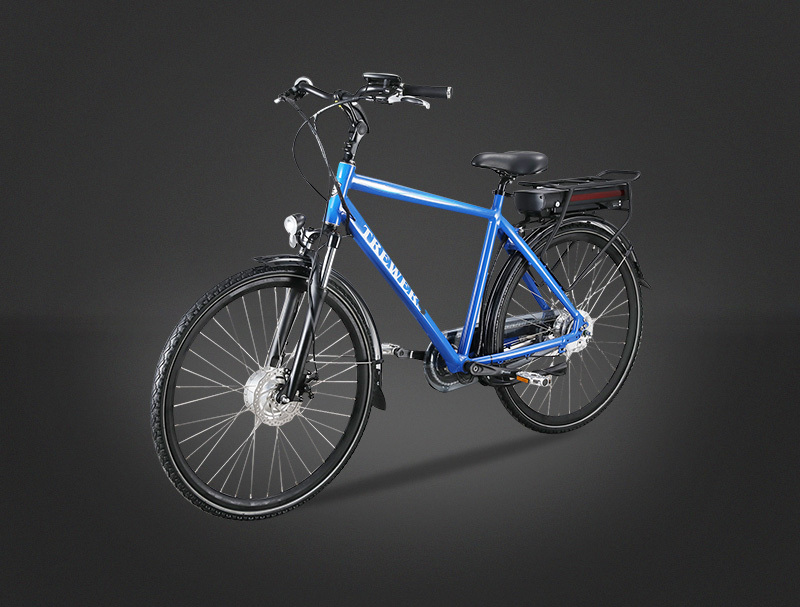 The main product of the company are Pedelec, electric bike/pedelec etc. 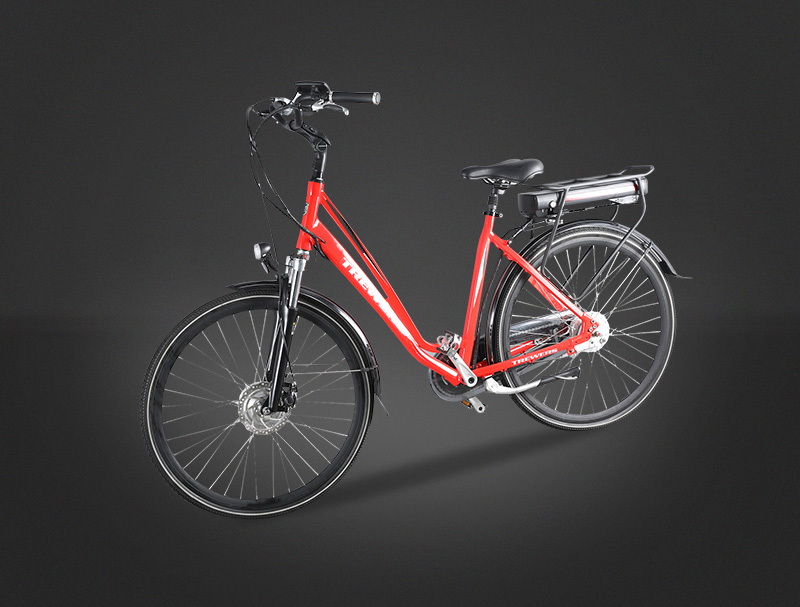 The company located in Huzhou,the transportation is very convenient, it is 1.5 hours from the shanghai sea port and the same time from the shanghai airport.The high quality and customer service is our main principle, the company focus on product development and customized Electric Bike, and strictly controls each procedure very well, so we have gained a global sales network in many countries in Europe, Asia, north and south America. 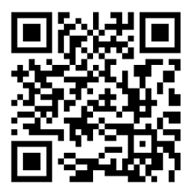 We are looking forwarder to forming successful business relationship with new clients around world in the near future.